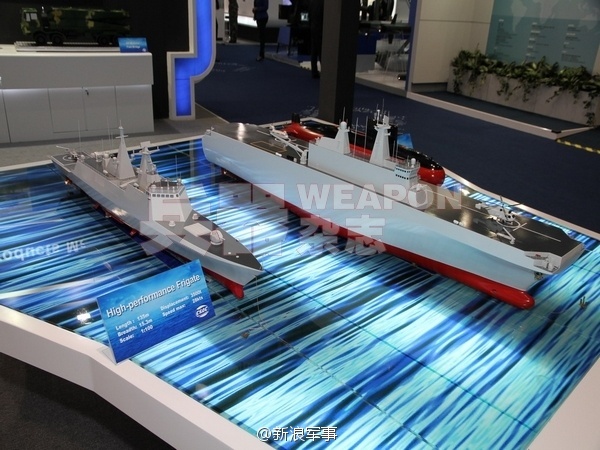 China Defense Blog: First glance of Type054B FFG? First glance of Type054B FFG? China is hawking plastics again at the the biennial International Defense Exhibition and Conference (IDEX) 2013 being hosted in Abu Dhab. 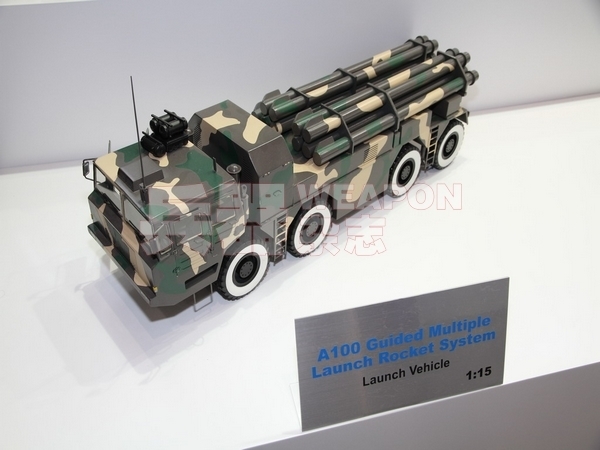 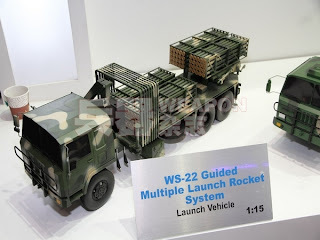 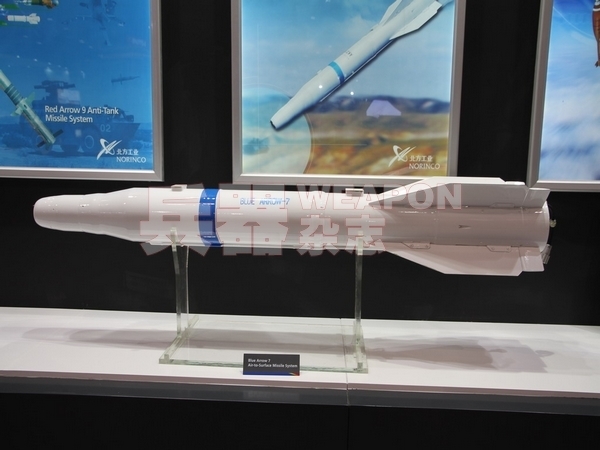 In addition to the "usual suspects" of JF-17, SAM, SPAAA together with a host of long range rockets, a model of "High-Performance Frigate" is on display for the first time. 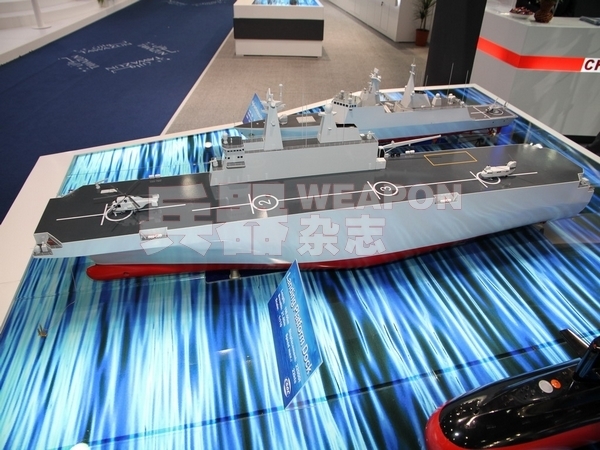 This could be the long rumored Type054B, a follow on variant of the highly successful Type054A currently in mass production with the China Navy. 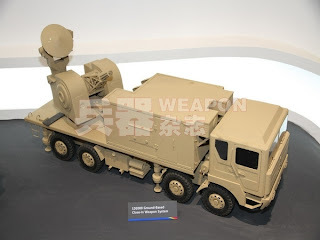 582, head of the class. Photos of the day: Assignment,South China Sea.